We are quite familiar with the parties at restaurant. 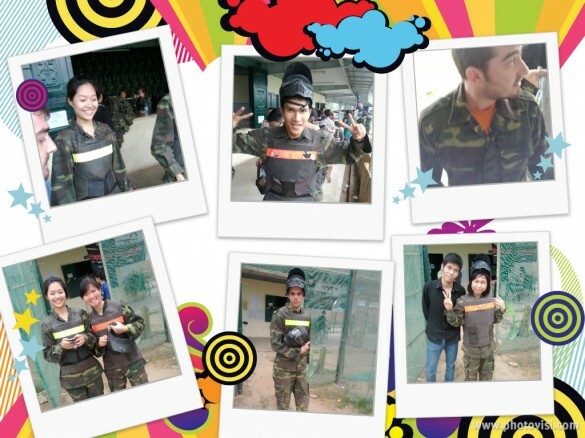 Today Sutunam team wants to join one different party –playing Paintball. 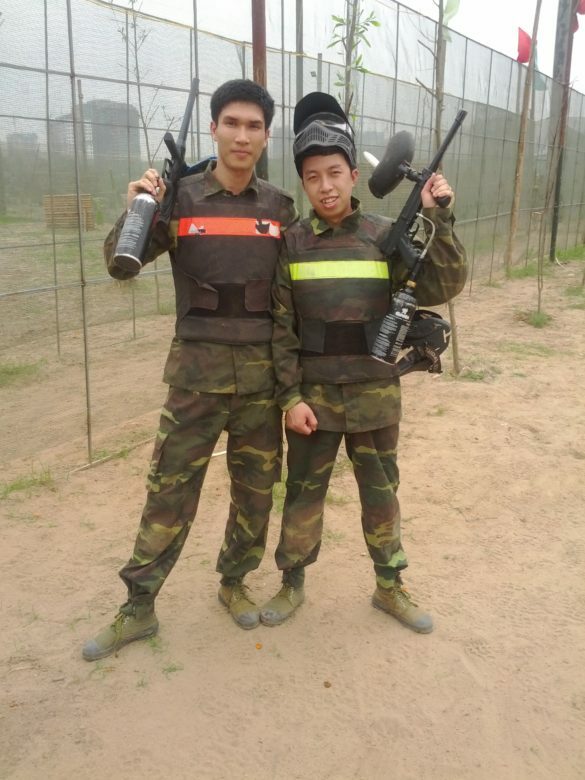 It is the first time that the “Vietnamese lions” have played this game: Eager, Excited, and Curious with this war game. 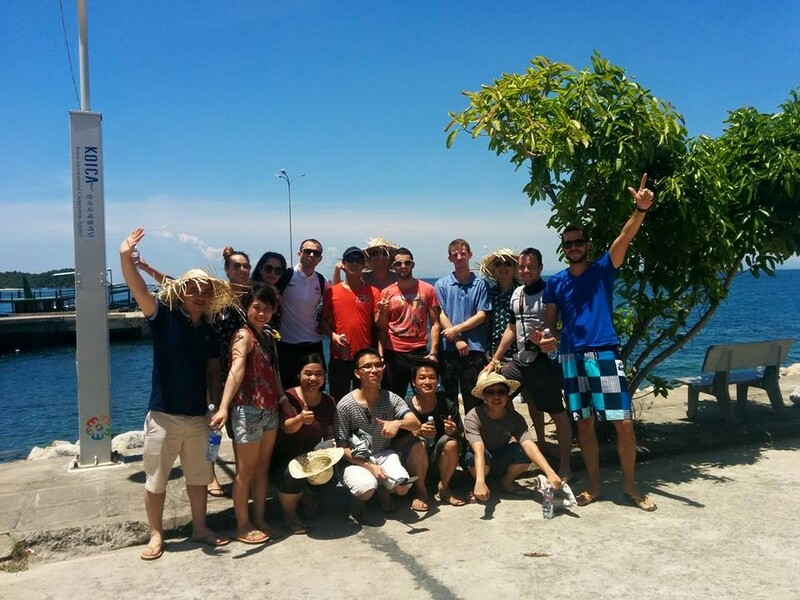 After several weeks of planning, scheduling, etc Sutunam team is supported with good weather on Saturday. The weather was hot, stuffy before. The weather on Saturday is cool enough to wear thick and uncomfortable clothes. Both of the red belt team and the blue belt team are ready to fight. Who will be the winner??? 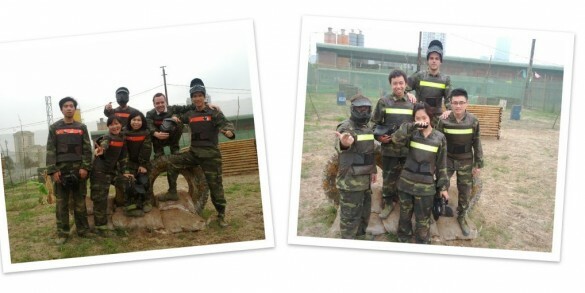 The lions join the “war game” with almost their enthusiasm, and with clear strategies. We do not hesitate to go ahead, shoot, and catch their rivals. Although the victory is each team’s aim, each lion complies with the game rule, fair play. In particular, one team is ready to share the balls with the other. Finally the red belt team wins! 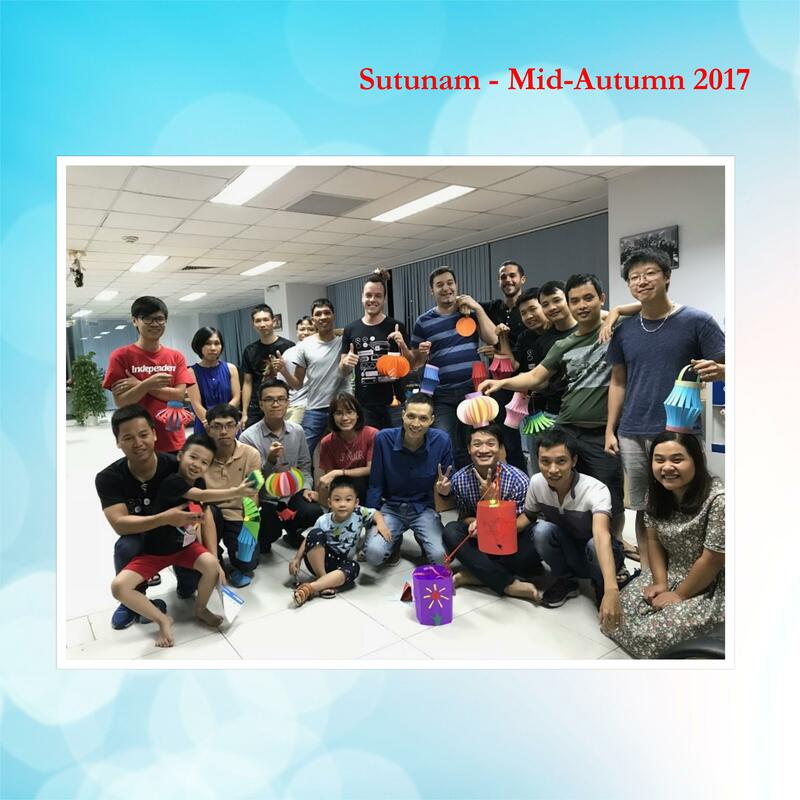 The most wonderful thing is that after the game, the Sutunam members have the funny weekend, and relax after one working week. We not only work together but also share the joy together. 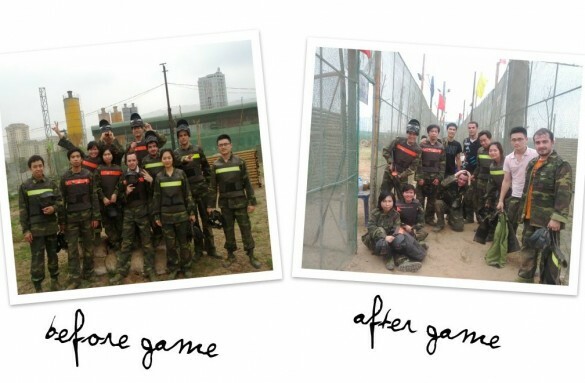 Although many members get hurt after the game, we will surely join the game next time. “Yes, we will”. Sutunam work hard and play hard!